Did someone say Classic Offensive? Two ambitious Counter-Strike: Global Offensive players want to take the game in a whole new direction. Going by the names Jarro and CTX, this successful modding duo (who have released popular custom maps in the past), are looking at developing a fully functional and expansive add-on centered around the Wild West. 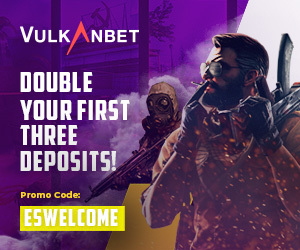 This will be based on the foundation of Valve’s extremely popular first-person shooter title CS:GO. 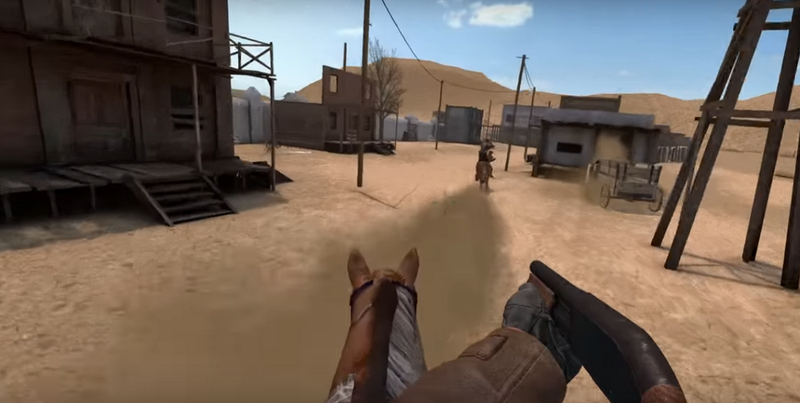 Complete with brand new features such as combat on horseback as well as larger maps, the two developers have taken to crowdfunding in order to guarantee that CS:GO Western Add-on, as they have dubbed the mod, will be released within the next 6-8 weeks. While the team’s crowdfunding campaign is set at $1,000, Jarre and CTX have also set two other campaign goals at $400 and $700. The first two goals are centered primarily around necessary features such as dedicated servers for constant game testing, and introducing more unique assets and expansive maps to the mod. If the two developers reach their crowdfunding goals, the mod will be completely free of charge and distributed via the Steam Workshop. Valve encourages enthusiasts and modders to produce their own custom games based off of the company’s intellectual property. The most notable example being Counter-Strike itself, which started out as a mod of Valve’s inaugural title in the Half-Life franchise. For the time being, the mod is looking to feature three separate game modes: A standard player vs. player mode, team-based hostage scenarios, and finally a linear game play map featuring cut scenes and co-op game play. If the wait for Red Dead Redemption 2 and the second season of Westworld is killing you, the Western Add-on should keep you occupied until then.